MES Software that puts you in control. How does one build shop floor confidence? 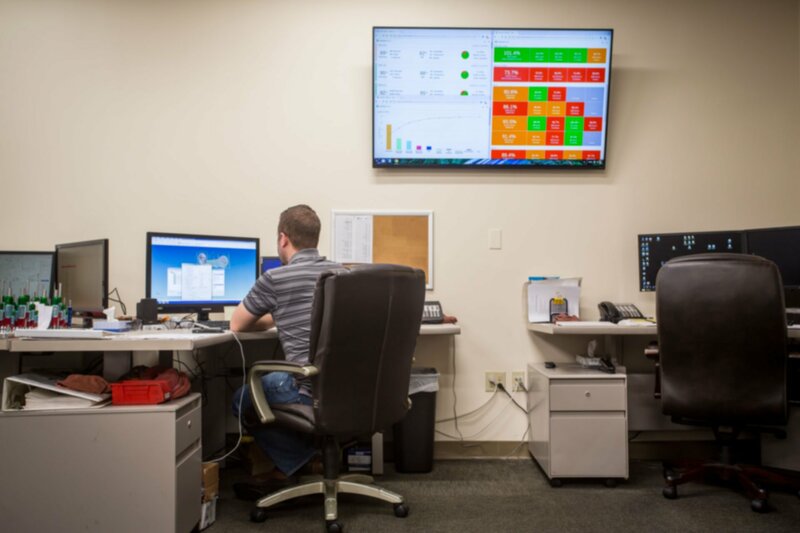 With instant notifications, real-time dashboards and historical Pareto reporting, MachineMetrics is an MES that empowers your team with real time data to make smarter, faster, more confident decisions. So what separates us from other MES systems?